Please join us in congratulating the 2016 Honorees! 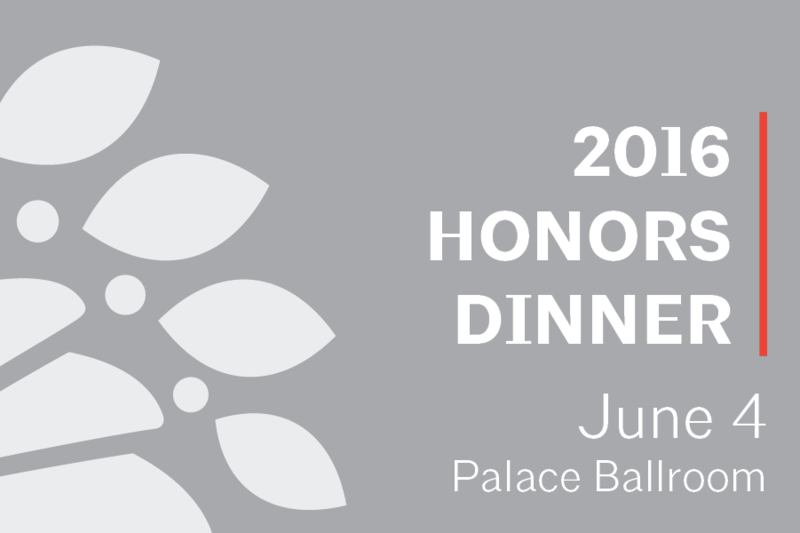 We will celebrate their achievements at the 2016 Honors Dinner on Saturday June 4th, 2016 at Palace Ballroom in Seattle. Marilyn Brockman AIA, Principal Emeritus of Bassetti Architects, has focused her professional career on helping public and non-profit clients realize their aspirations for welcoming and enduring buildings. Active in the Seattle community, Marilyn has served on numerous King County area cultural boards, commissions and task forces. She currently serves as a board member for Seattle Piano Institute and Seattle Chamber Music Society. 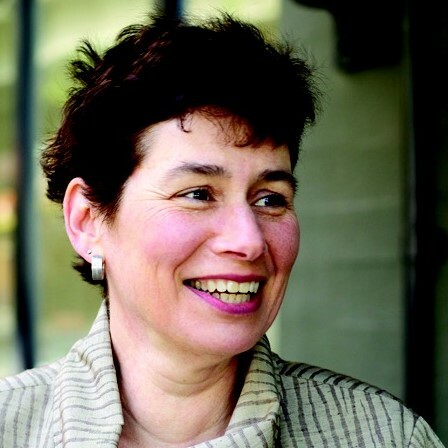 Marilyn served AIA Seattle as Secretary in 2002-2003, Executive Director Search Committee Chair in 2006, President in 2008 – 2009, Board member in 2007 – 2010, and Task Force Chair for the recently opened Center for Architecture & Design. Her work has been published nationally in Architectural Record, Journal of Interfaith Forum, Art and Architecture, Design Times, and in many Seattle-based journals. Marilyn was recognized with a 2007 Puget Sound Business Journal “Women of Influence” Award, and by King County Council Proclamation of “Marilyn Brockman Day” in 2001 to celebrate her commitment to art and architecture as a core of civic life. 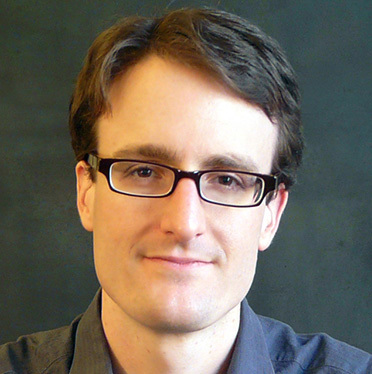 Kjell Anderson AIA, is an Architect, Author, and Sustainability Coordinator at LMN Architects. He has a deep passion for envisioning and working towards a more sustainable world. 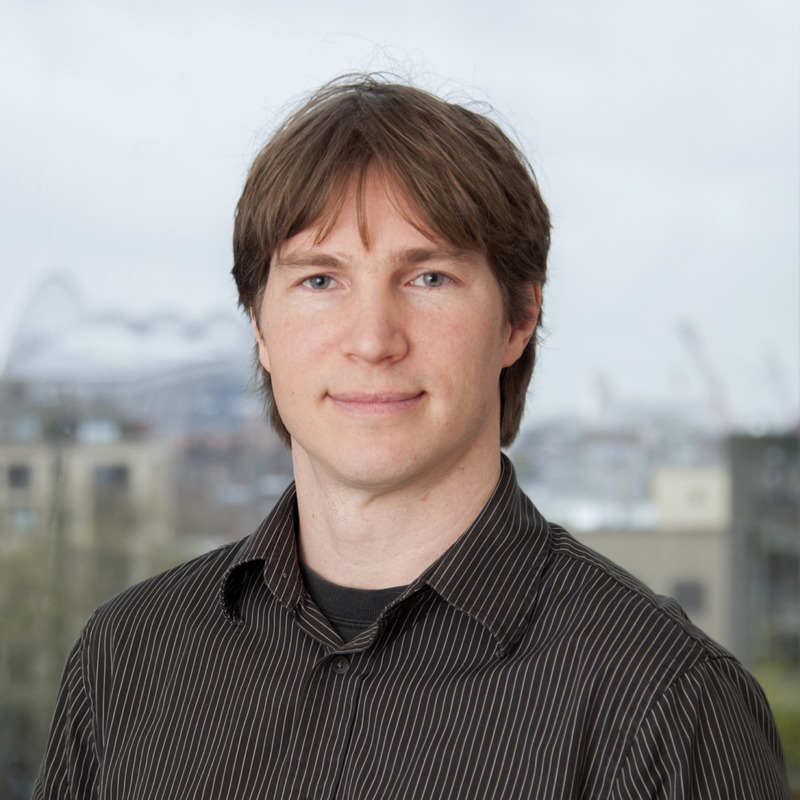 Kjell co-chaired the AIA Seattle Young Architects Forum, leading the all-volunteer team in a LEED Silver redesign of the AIA Seattle office space in 2004. 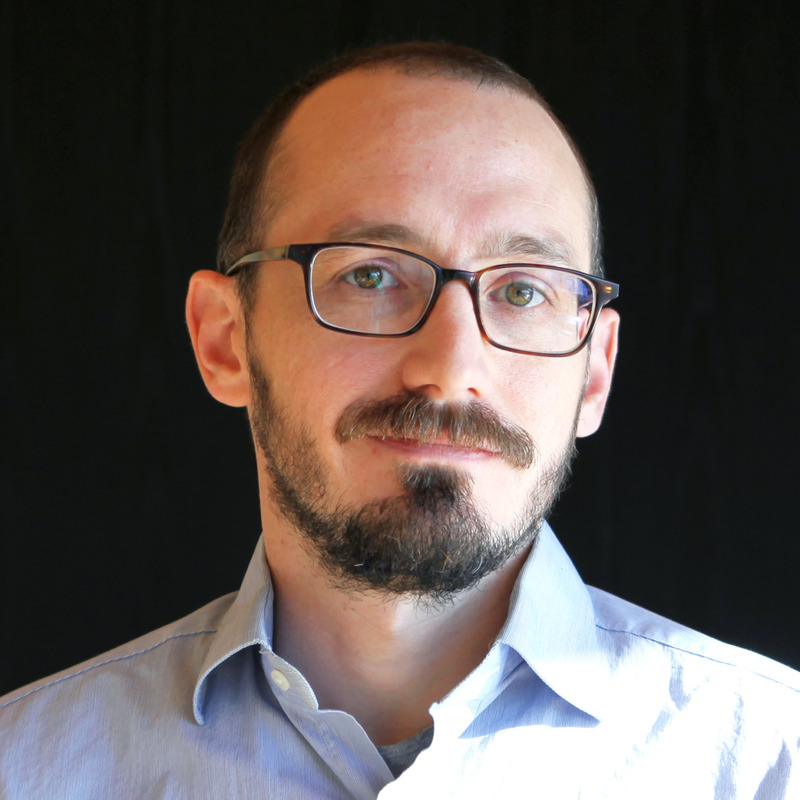 He represented Seattle as the AIA Washington Council Political Director from 2011-2014, and co-chaired the AIA National Energy Education Working Group in 2014-2015. He is currently serving as an inaugural member of the AIA National Energy Leadership Group, tasked with broadly defining AIA’s energy goals and priorities. Kjell has spoken at the AIA National Convention, Greenbuild, and the AIA+2030 Online Series; and taught a graduate level course at the University of Washington. His experiences creating and overseeing a firm-wide initiative to have architects perform energy simulations on all new projects inspired him to write a book Design Energy Simulation for Architects. Vincent Martinez is the Director of Development and Operations for Architecture 2030, a non-profit, non-partisan and independent organization whose mission is to rapidly transform the U.S. and global Building Sector from the major contributor of greenhouse gas emissions to a central part of the solution to the climate change crises. Vincent lead Architecture 2030’s collaboration with AIA Seattle in the development, distribution and management of the extremely successful AIA+2030 Professional Series that presented in 27 markets across the U.S. and in Canada, and he is currently developing the AIA+2030 Online Series that will also be translated in a partner program for Korean architects. Both series offer strategies to achieve dramatic reductions in building energy consumption and fossil fuel greenhouse gas emissions. In 2015, Vincent was named an Emerging Leader by the Design Futures Council. He is also a member of the national AIA Energy Leaders Group, AIA 2030 Commitment Working Group, and a former member of the AIA Materials Knowledge and Energy Education Working Groups. John Blackham, co-owner of the innovative construction company Krekow Jennings, has been actively involved in AIA-endorsed programs and activities for five years, beginning with AIA Seattle’s second and third Futureshack Awards, migrating to Seattle Design Festival’s Design Block for two years, and most recently acting as Principal for the construction of the new Center for Architecture & Design. John is most appreciative of the opportunities to represent a builder’s perspective in the refreshingly balanced collaborative processes that have made each of these endeavors unique and successful. Service to the Community and to the Profession defines the life of Richard L. Wagner FAIA. For five decades, serving on countless community boards and task forces – such as Wellspring Family Services, City of Renton Planning Commission, Downtown Renton Association, Renton Technical College Foundation, and King County/Metro Council, Land Capacity Task Force just to name a few – Rich is known for his pro-active leadership, matched by his ever-vigilant mentoring of the next generation. 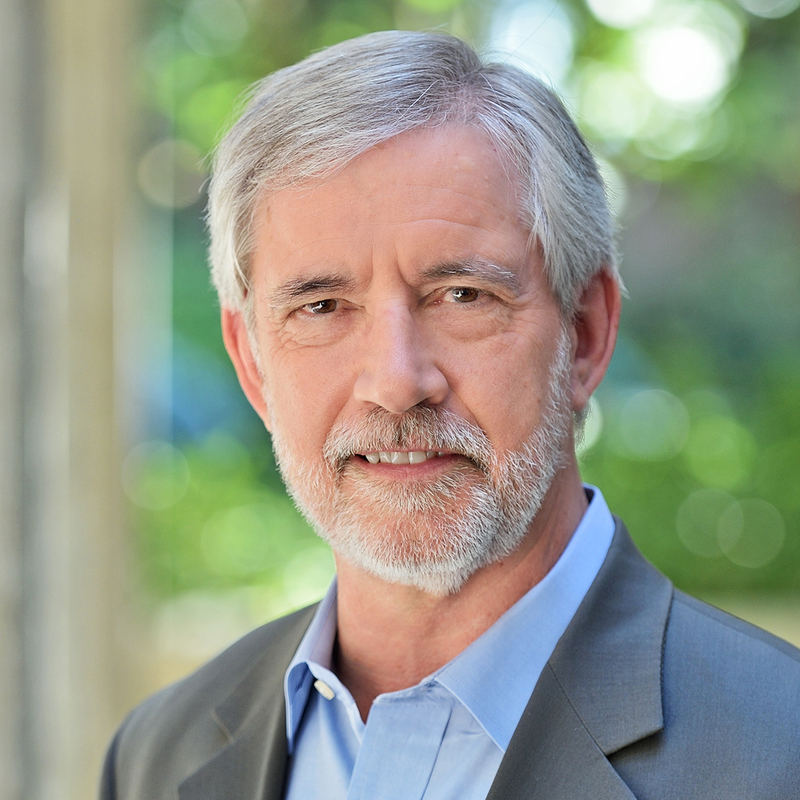 As a 45 year member of the AIA, Rich served as an AIA Seattle officer, AIA Washington Council President, and AIA Northwest & Pacific Region Regional Director. He was inducted into the AIA College of Fellows in 2008, and was awarded the AIA/WC Life-time Achievement in 2010. 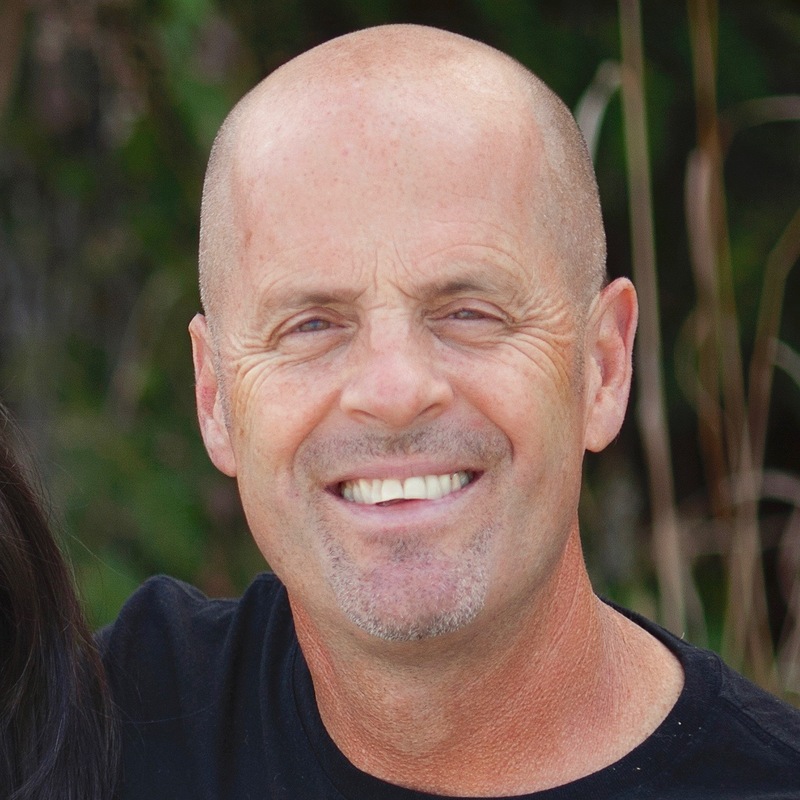 Rich is president of Baylis Architects, an award winning, medium sized firm located in Bellevue and practicing in the pacific states, specializing in Mixed-Use, Community and Neighborhood based projects. Please click to view the 2016 Travel Scholarship announcement for more information about Derik’s proposal. Historic Seattle believes that preservation promotes livability, community, and sustainability for all. 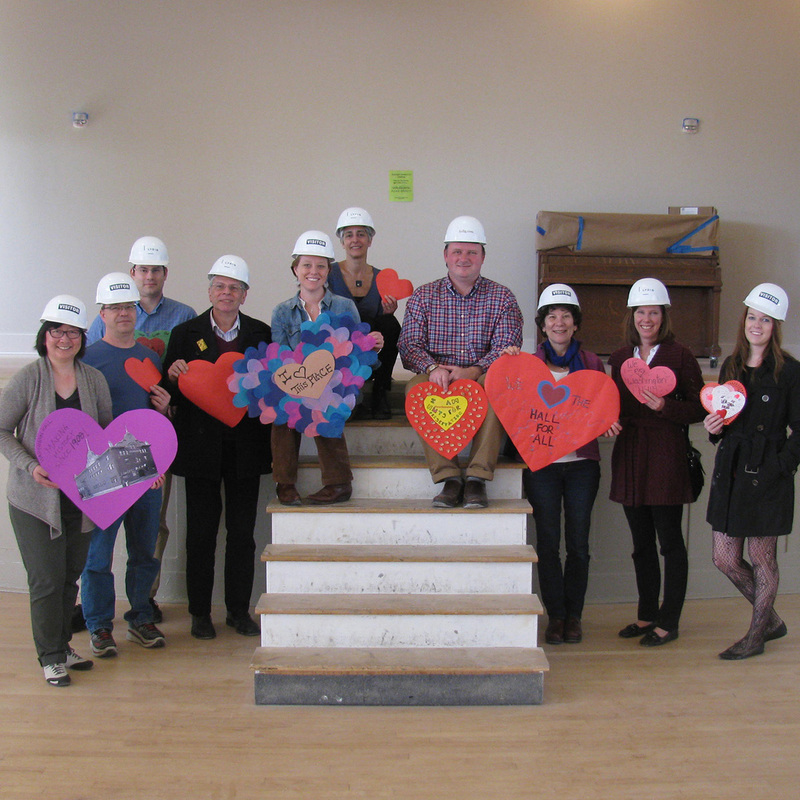 Since their founding, Historic Seattle has played a collaborative role in saving and revitalizing an array of places that matter throughout Seattle, contributing to livability and sustainability by restoring buildings to again serve the community in meaningful ways. By coordinating with grass-roots groups, individuals, and local government, Historic Seattle’s advocacy work enables citizens to learn about plans and policies of local, state, and national agencies and understand how these actions affect preservation and influence how our city develops. Through more than 30 dynamic educational programs each year, Historic Seattle works to inspire passion for preservation and raise awareness about the important role that historic preservation plays in perpetuating Seattle’s legacy as a livable, lovable city. LMN Architects is the recipient of the 2016 AIA Architecture Firm Award. Given annually, the award is the highest honor the AIA bestows on an architecture firm, recognizing a practice that has consistently produced distinguished architecture for at least a decade. Founded in 1979 and now with 145 employees, LMN is first and foremost a civic practice, basing its effectiveness as a firm on how well its work strengthens cultural and environmental integrity. At all scales for all clients and all programs, LMN’s design inquiry emphasizes the public dimension of building. 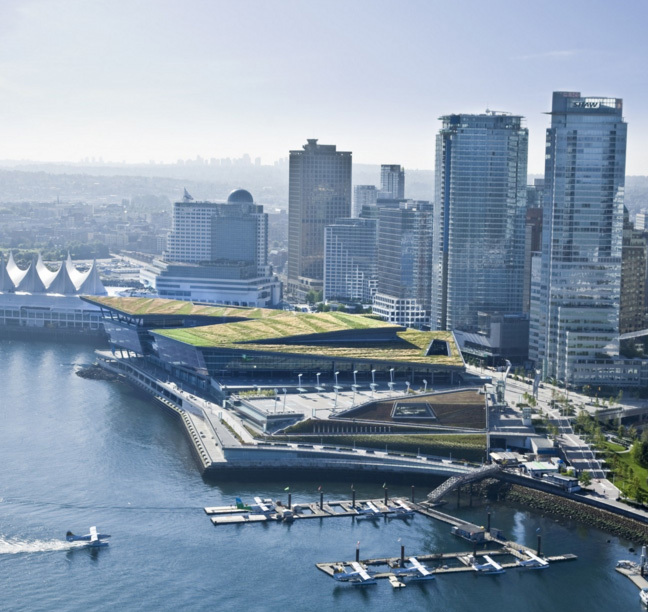 The firm’s diverse portfolio includes convention centers in Vancouver and Cleveland, performing arts centers in San Antonio and Memphis, higher education projects for the University of Washington, and key design for Seattle’s regional light rail system. LMN will be honored with the Architecture Firm Award at the 2016 AIA National Convention in Philadelphia. The firm is the 53rd recipient of the award. Joseph Mayo Associate AIA, is being recognized for his leadership and involvement in the profession, most specifically in his ongoing advocacy for the use of mass timber in tall structures across the United States. A recipient of the 2011 AIA Seattle Emerging Professionals Travel Scholarship for his proposal “Timber City”, Joe researched the environmental and carbon impacts of wood construction and its use in mid- and high-rise buildings in Europe, formulating his findings into his book Solid Wood: Case Studies on Mass Timber Architecture, Technology and Design, which has earned national recognition. Joe recently led the City of Seattle Department of Planning and Development (DPD) Advisory Committee in an investigation to use wood in applications that transcend current building codes. 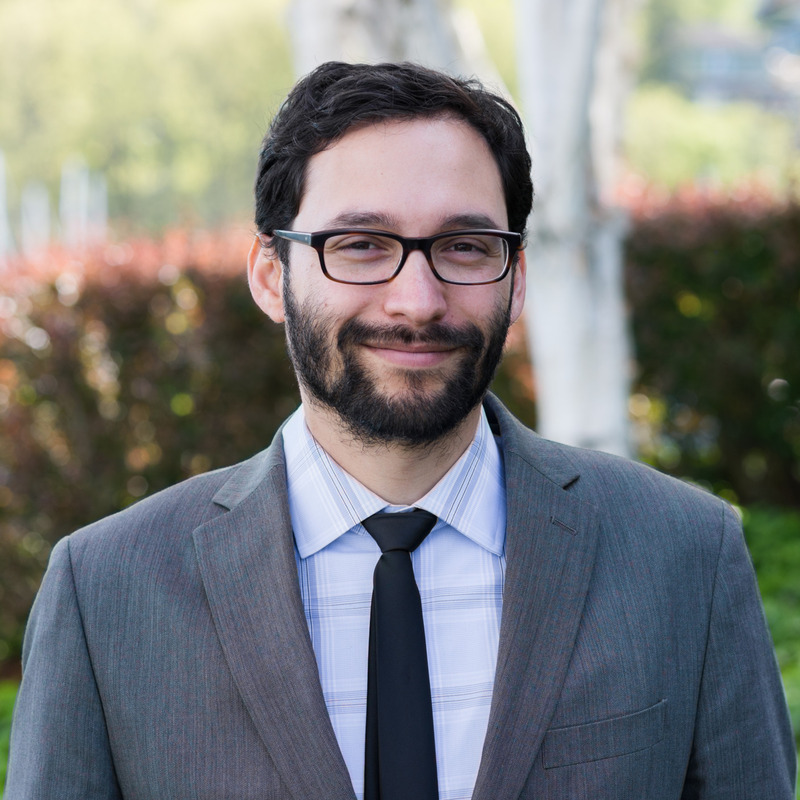 He has served at AIA Northwest and Pacific Region Associate Director and AIA Seattle Young Architect Forum Co-Chair. Joe has also been a jury member for wood design awards, and assisted in teaching courses and critiques at universities throughout the Pacific Northwest. 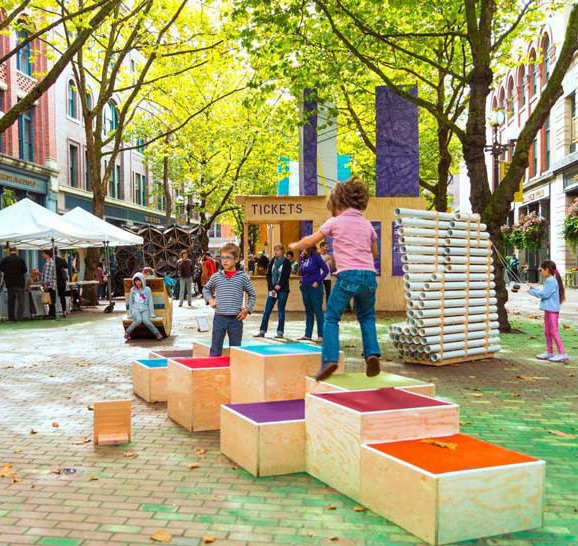 At AIA National’s 42nd annual Grassroots Leadership Conference in Detroit, Michigan earlier this year, AIA Seattle was honored with a Component Excellence Award in the “Elevate Public Awareness” category for their work on the Seattle Design Festival. The festival was created by AIA Seattle in 2011 and is co-produced by Design in Public, a strategic initiative of AIA Seattle. With over 100 events and installations in public parks and spaces across the city, the Festival engages a diverse public audience by demonstrating the value and relevance of design. It simultaneously creates lasting partnerships with community organizations and creates enthusiasm among young architect members. With programming like hack-a-thons, bike and pedestrian tours, competitions, and a day-long conference of related presentations, the Festival reaches out to all ages and interests to create 15 days of engagement and discourse around making our city a better place to live, work and play for everyone. 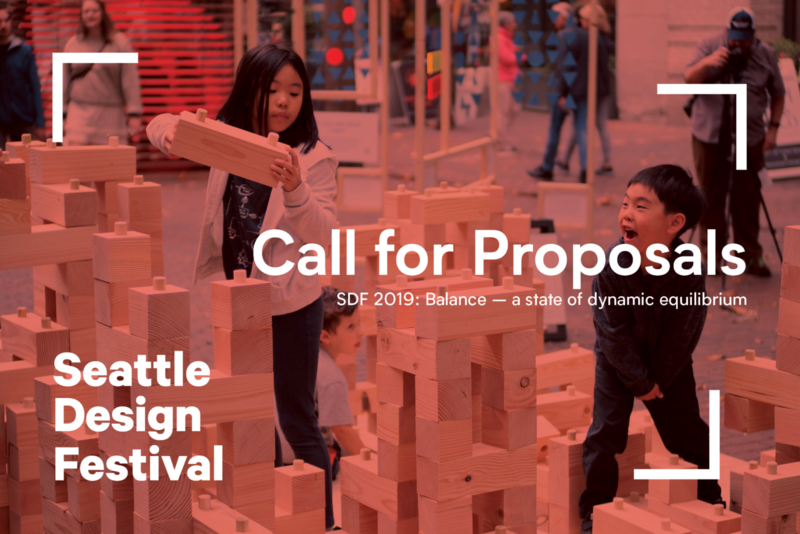 The sixth annual Seattle Design Festival, focused on Design Change, will take place September 10 – 23, 2016.